Lee scored an empty-net goal while logging 14:56 of ice time in Sunday's 4-1 win over the Penguins. 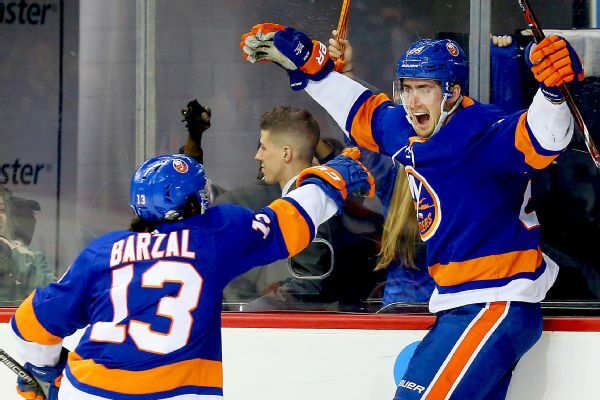 The Islanders were one of the NHL's best stories this season. 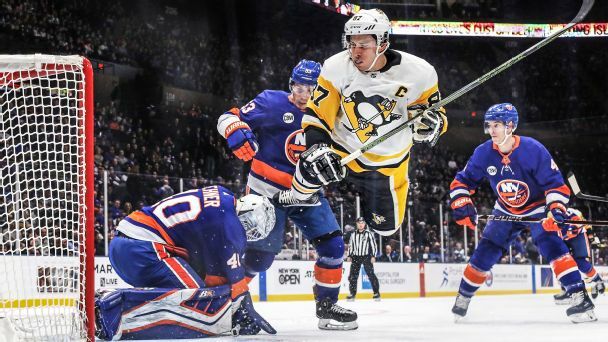 Can they upend Sidney Crosby, Evgeni Malkin & Co. in this matchup? Several NHL players express their struggles with finding a pair of jeans that fits properly. It's Year One AT (after Tavares), but the cupboard isn't completely bare for new head coach Barry Trotz. Simmons reaches double-digits in triple-doublesBen Simmons scored 15 points for the 76ers and added a game-high 12 rebounds and 13 assists in Philadelphias 120108 victory over the Timberwolves. 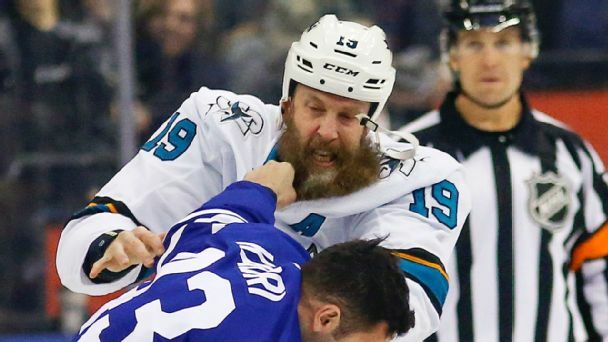 When Nazem Kadri ripped out a chunk of Joe Thornton's beard last month, we'll be honest: We thought it was pretty gross. So we asked NHL players to share the most disgusting things they've seen during a game. Warning: Don't read this on an empty stomach. 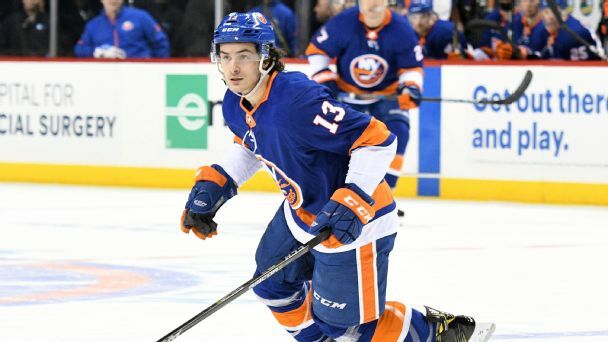 Brock Nelson, Anders Lee, Nick Leddy and Josh Bailey each scored power-play goals in a span of 3:37 to help the Islanders emerge with a wild 7-6 win over the Red Wings.